It’s summertime in Omaha, which means if there’s one thing we want to be able to count on in our homes, it’s Sub-Zero — appliances, that is. 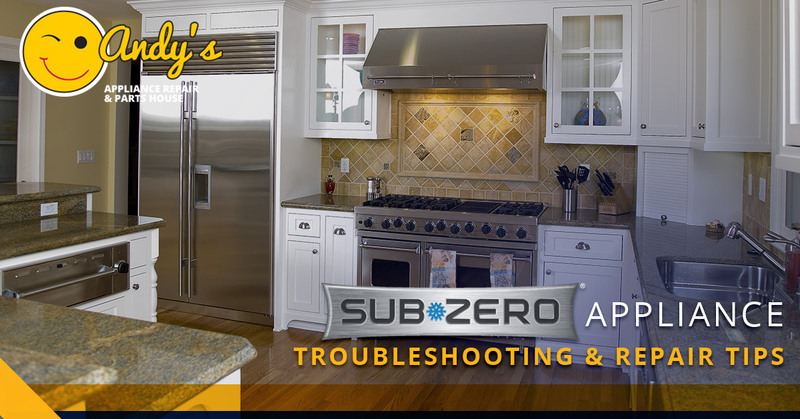 Sub-Zero is one of the most trusted names in the residential kitchen appliance game, offering a wide range of refrigeration, cooking, and even wine storage products. But what happens when it seems like your Sub-Zero (or Wolf) appliances are on the fritz? If that’s the case, then your Omaha summer will certainly not be as cool as you’d hoped. We count on our appliances to work when we need them most, and summer is when we need our ice makers, refrigerators, and/or wine cellars to help us chill out! At Andy’s Appliance Repair, we specialize in maintaining and servicing Sub-Zero appliances to keep them up and running all throughout the year. That’s why this blog is dedicated to helping you troubleshoot, maintain, and even repair your Sub-Zero appliances as quickly and efficiently as possible. 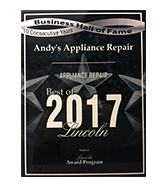 Keep reading to learn more and contact Andy’s when it comes to Sub-Zero appliance repair in Omaha. When it comes to your residential kitchen appliances, you expect them to work as advertised, right? That’s why it can be somewhat concerning when you notice that your Sub-Zero refrigerator and/or freezer is not maintaining temperatures that are, well, only slightly above sub-zero. Is the fan unit working properly? Is there an issue with the temperature sensor or thermostat? Do you notice a blockage or malfunction with the compressor, evaporator, or condenser? Is the door seal or gasket broken or damaged? All of these are some of the most common problems if your refrigerator is not working or your freezer is rapidly defrosting. Be sure that you are careful when inspecting and/or cleaning any of these problem areas, as you don’t want to do anything that could damage your appliances further. 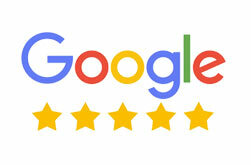 If you have stayed up to date with all of your regular Sub-Zero appliance maintenance and you still don’t know what the issue could be, then it’s time to call the factory certified technicians at Andy’s Appliance Repair. Wine should be chilled. Ice should be solid. And all of the items in your refrigerator should be cooled and preserved. If any of these things are not happening, then it could be time to have your Sub-Zero appliances maintenanced or repaired. 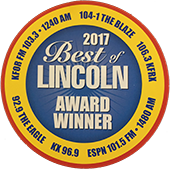 The certified techs at Andy’s Appliance Repair in Omaha have the experience, knowledge, and the parts to make sure that you stay chill during the warm summer and beyond. We have the largest Sub-Zero appliance part inventory in the area, along with the knowledgeable representatives to install, replace, and repair just about any appliance. 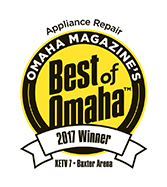 Remember to keep your appliances running properly with scheduled maintenance, and contact Andy’s for Sub-Zero appliance repair in Omaha today.